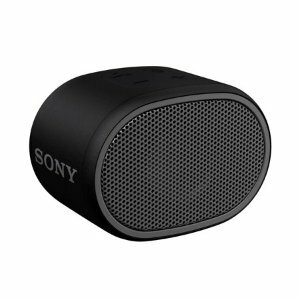 Walmart offers the SONY SRS-XB01/BLK Portable Wireless Speaker for $17. Features: Get things booming anywhere with this portable speaker with EXTRA BASS and a compact design for worry-free listening indoors or out. SONY SRS-XB01/BLK Portable Wireless Speaker.